Over the summer, our regular schedule goes out the window. Forget early to bed, early to rise -- the only thing that is consistent in our home the entire summer is my family's consumption of frozen treats! Right now, we have been a little obsessed with vegan sorbets, anything we can make in an ice cream churn, and fudgesicles. But then I thought, what would summer be without a classic orange creamsicle or two? My son and I went to work modifying our favorite orange smoothie recipe into a vegan orange creamsicle. After a couple of tries, we think we got it just right. It is the perfect combination of orange and creaminess. It immediately transported me back to my childhood summers, and memories of munching on ice pops on the long cozy grass in our backyard with my sister and brother. You still have time to celebrate the end of summer with these simple vegan orange creamsicles. Read on for the recipe, then enjoy these amazing ice pops with your littles in the sunshine! 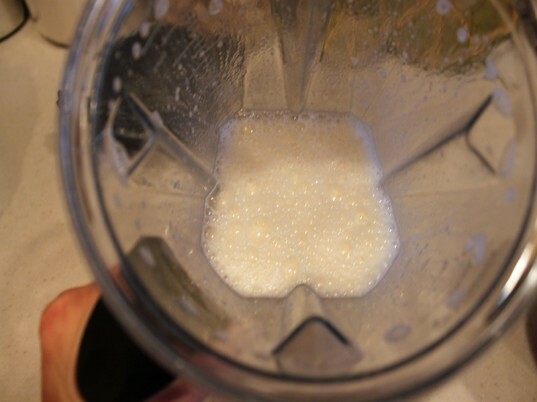 Add all of the ingredients to a blender and puree until smooth. Pour the orange creamsicle puree into your ice pop molds. 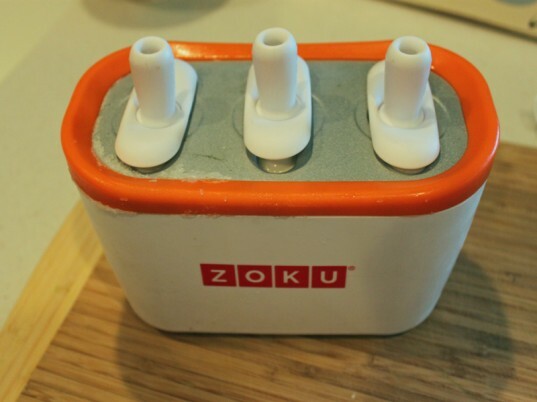 I used my Zoku ice pop maker because my family was craving a creamsicle! If you don’t have an ice pop maker, place the ice pops in the freezer for a few hours or until solid. Pop your vegan creamsicles out of the ice pop molds and enjoy! 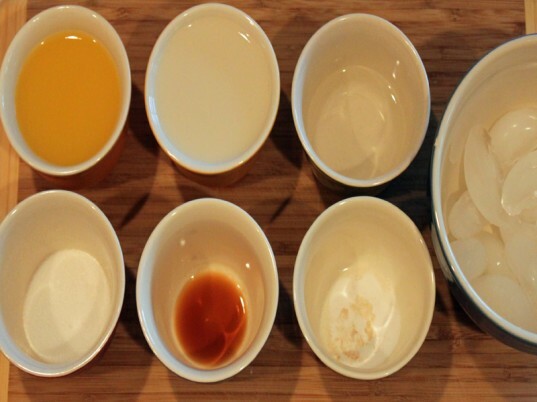 Add all of the ingredients to a blender and puree until smooth. Pour the orange creamsicle puree to your ice pop molds. I used my Zoku ice pop maker because my family was craving a creamsicle. If you don’t have an ice pop maker, place the ice pops in the freezer for a few hours or until solid. Pop your vegan creamsicles out of the ice pop molds and enjoy! Pour the orange creamsicle puree to your ice pop molds. 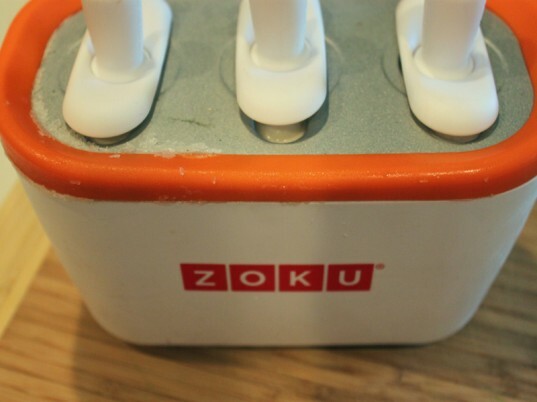 I used my Zoku ice pop maker because my family was craving a creamsicle! 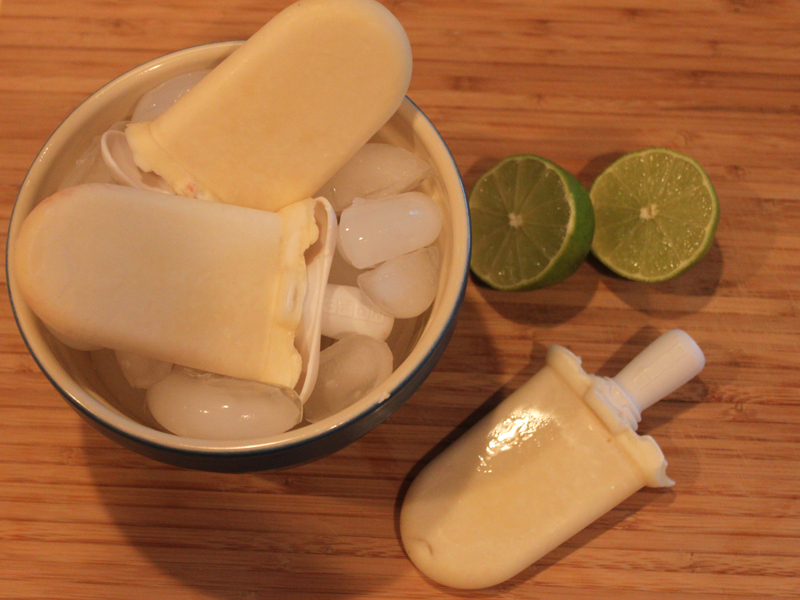 If you don't have an ice pop maker, place the ice pops in the freezer for a few hours or until solid. Ingredients 3/4 cup organic orange juice 1 cup organic vanilla soy milk 1/4 cup organic sugar or agave 1 teaspoon organic vanilla 1 teaspoon organic baking soda 1 cup ice Add all of the ingredients to a blender and puree until smooth. Pour the orange creamsicle puree to your ice pop molds. I used my Zoku ice pop maker because my family was craving a creamsicle. 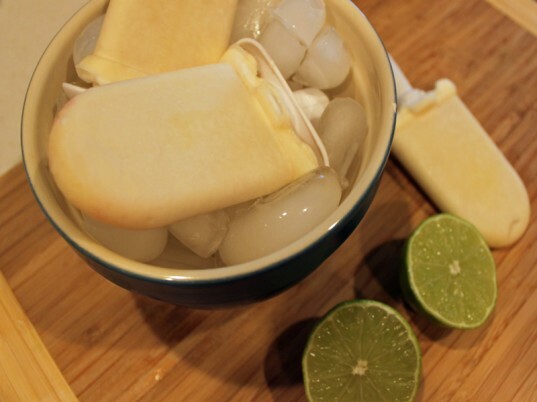 If you don't have an ice pop maker, place the ice pops in the freezer for a few hours or until solid. Pop your vegan creamsicles out of the ice pop molds and enjoy!